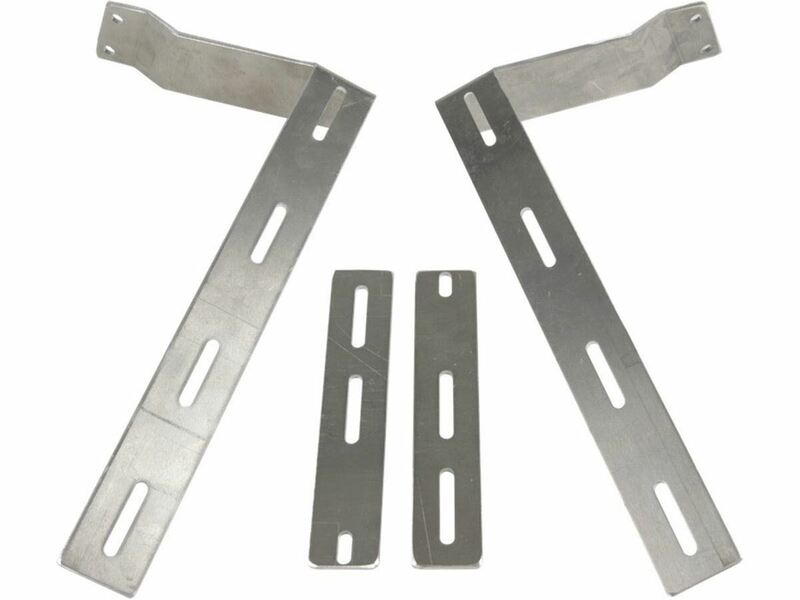 The Truck Hardware Universal Mud Flap Brackets are manufactured by Truck Hardware. 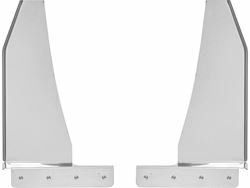 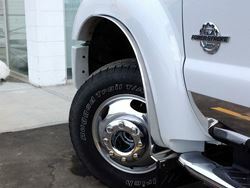 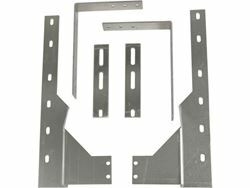 The Truck Hardware Universal Mud Flap Brackets are made to make installation of your new mud flaps easy and hassle free. 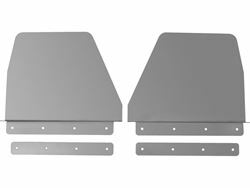 They are sized for 12", 14", and dually flaps. 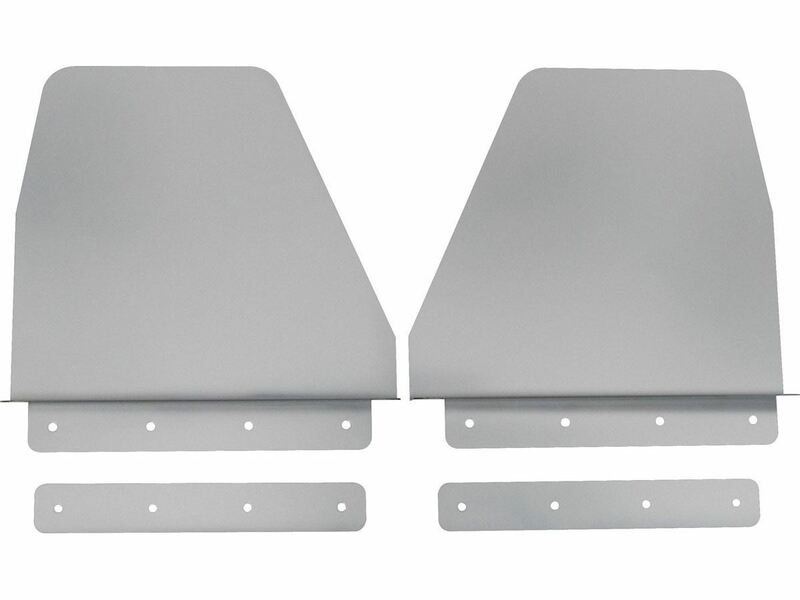 The Truck Hardware Universal Mud Flap Brackets are made to make installation of your new mud flaps easy and hassle free. 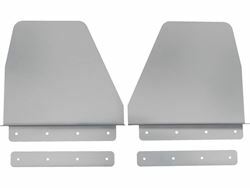 They are sized for 12", 14", and dually flaps. 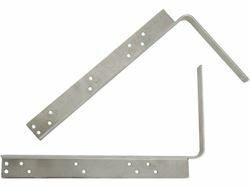 The Truck Hardware Universal Mud Flap Brackets are manufactured by Truck Hardware.